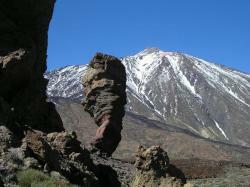 Tenerife is for sure one of the most busy, lively and entertained island of this archipelago. If you’re planning your trip to Tenerife you should take a look at this section and learn some the activities that you might practice in Tenerife whether you’re alone, with friends or with your own family. 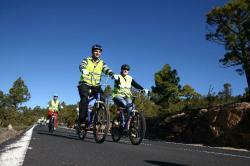 Tenerife has many different activities to offer you. If you enjoy nature sports as hiking, cycling, or golf, water sports such as surfing or diving, or you’re just looking for some relaxation on the local spa visit this section and be amazed by all you can do in Tenerife. The Bus Tours offer a guided Overview of the most interesting places on the island. 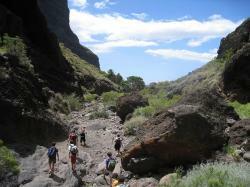 The best ways to encounter the best natural resources of Tenerife. If you’re coming to Tenerife for business or pleasure Golf might be an excellent escape for your stay on this beautiful island. 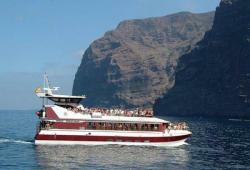 Tenerife has many aquatic parks, theme parks and zoo. Visit them!